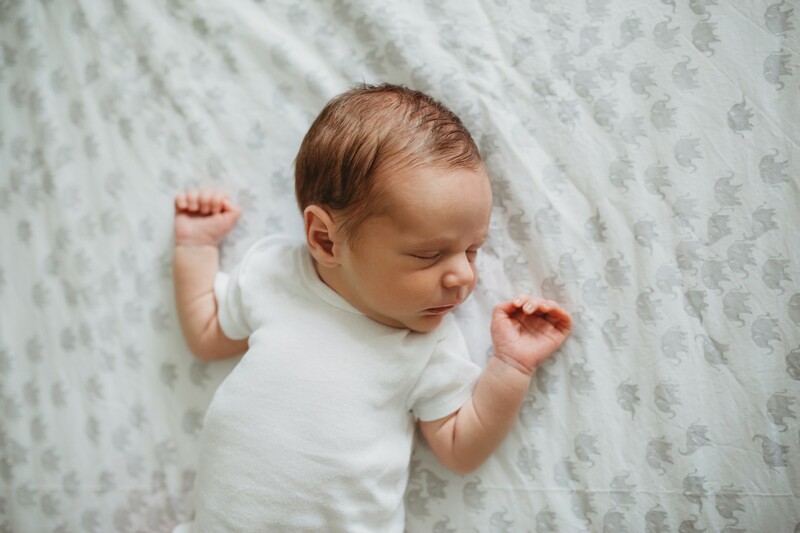 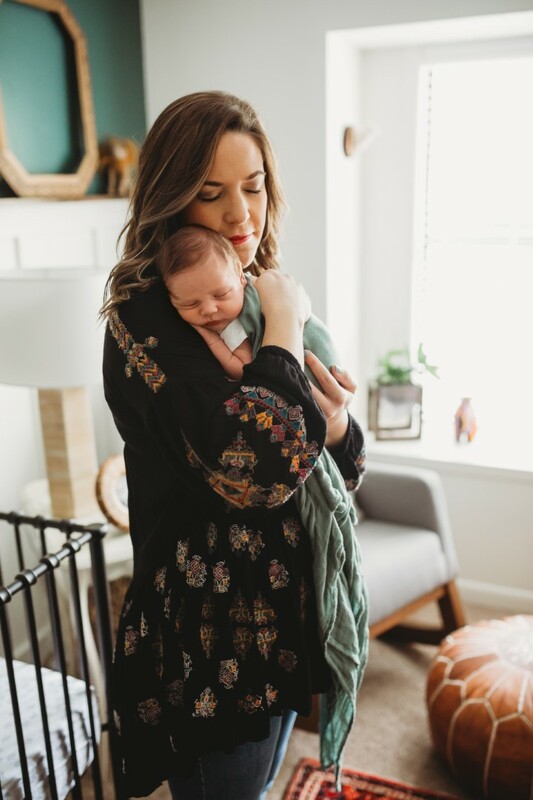 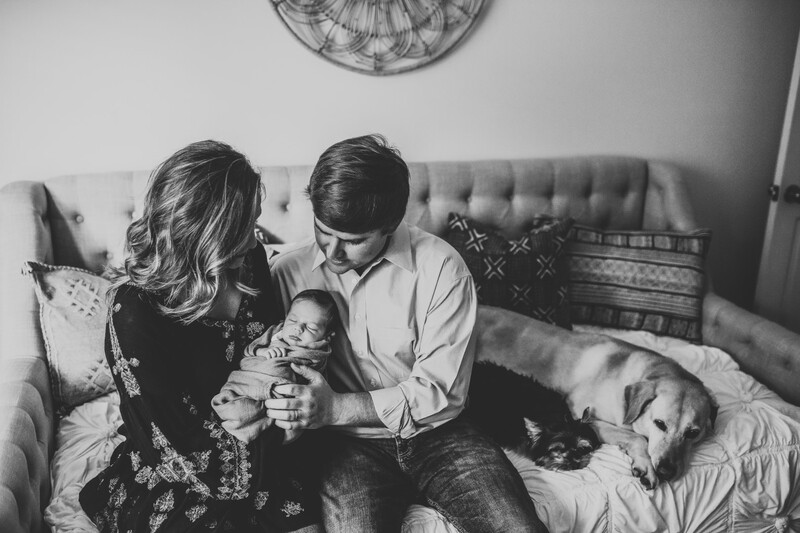 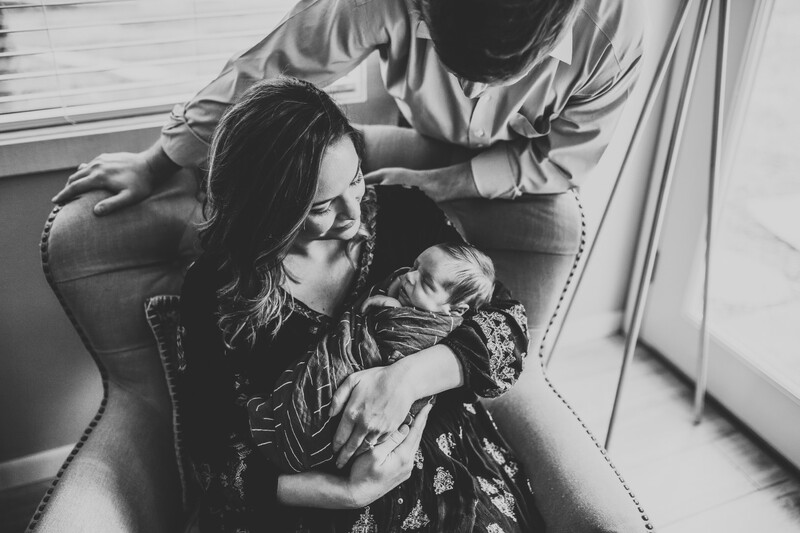 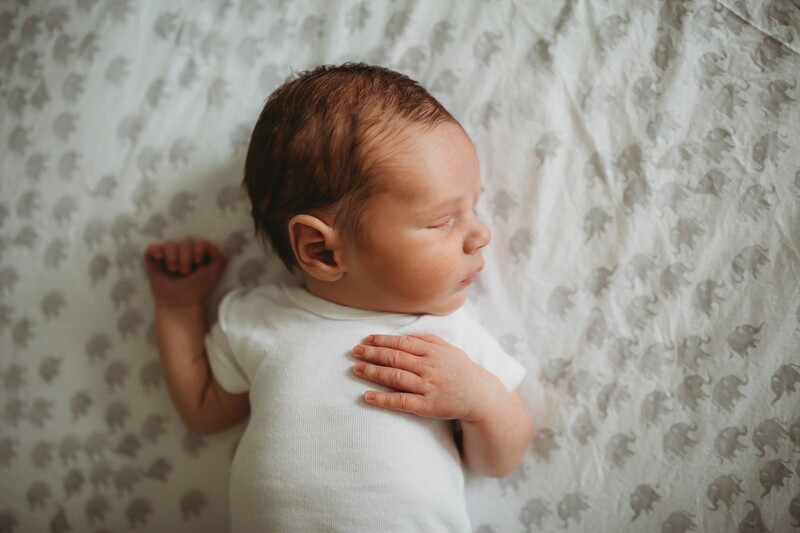 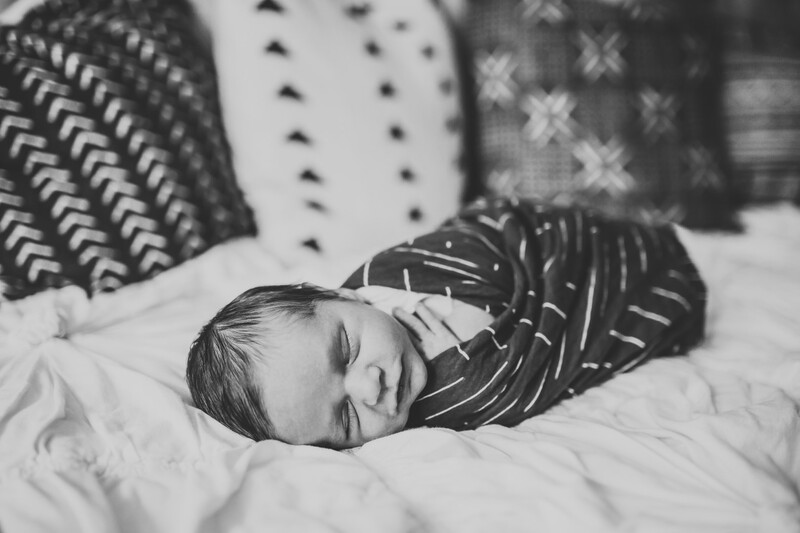 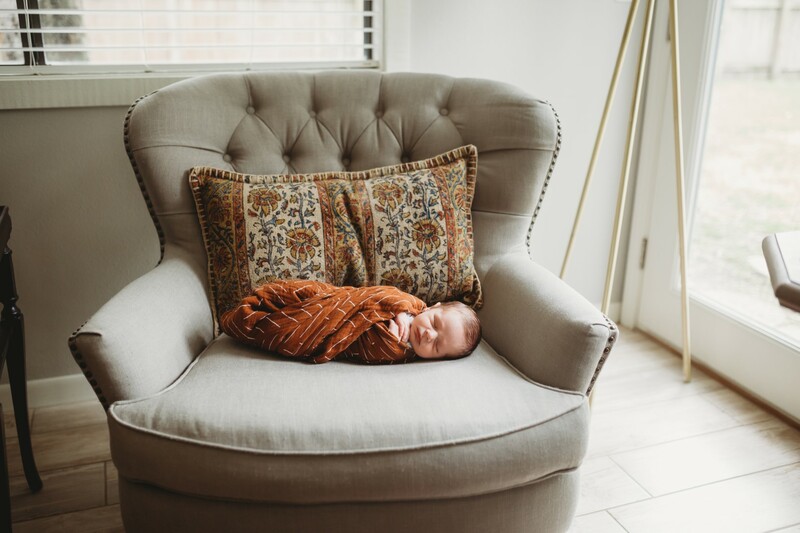 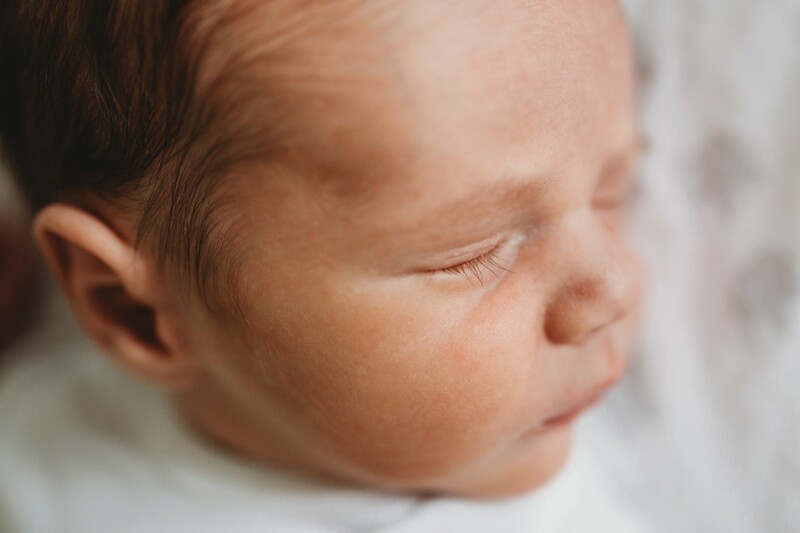 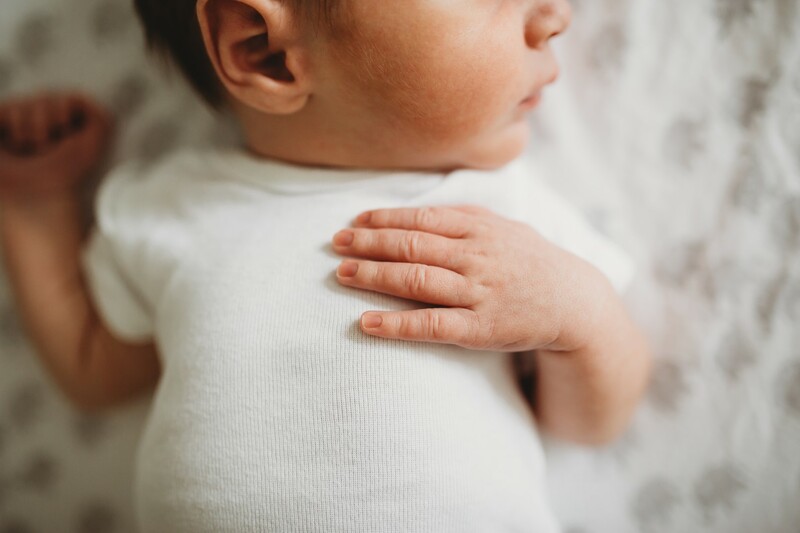 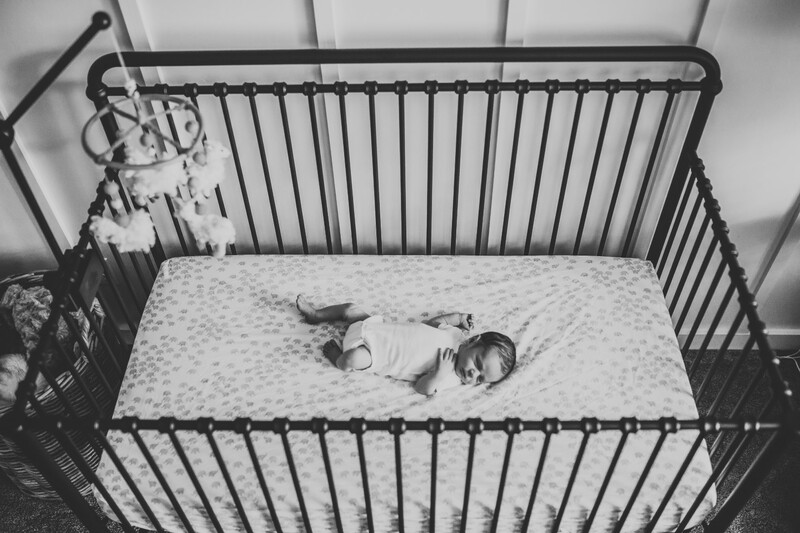 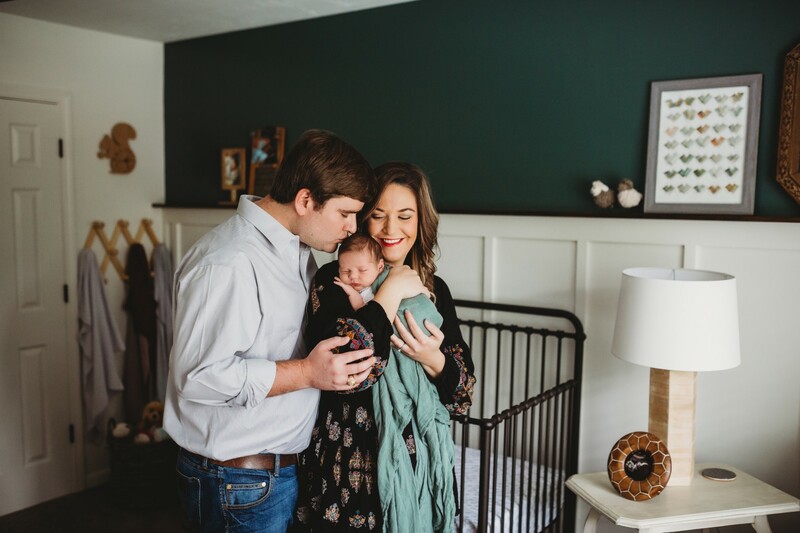 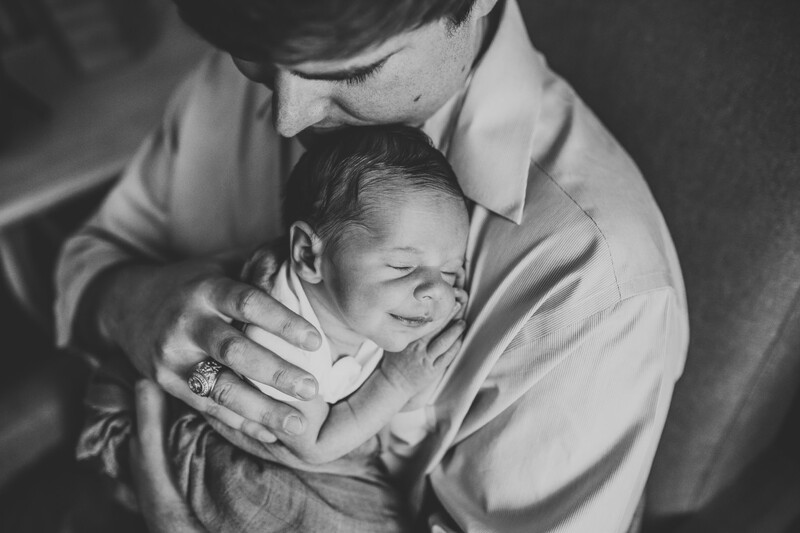 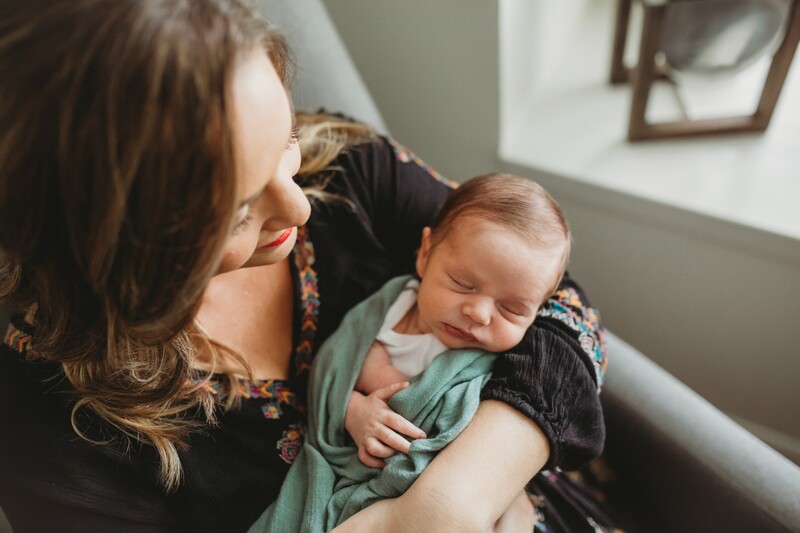 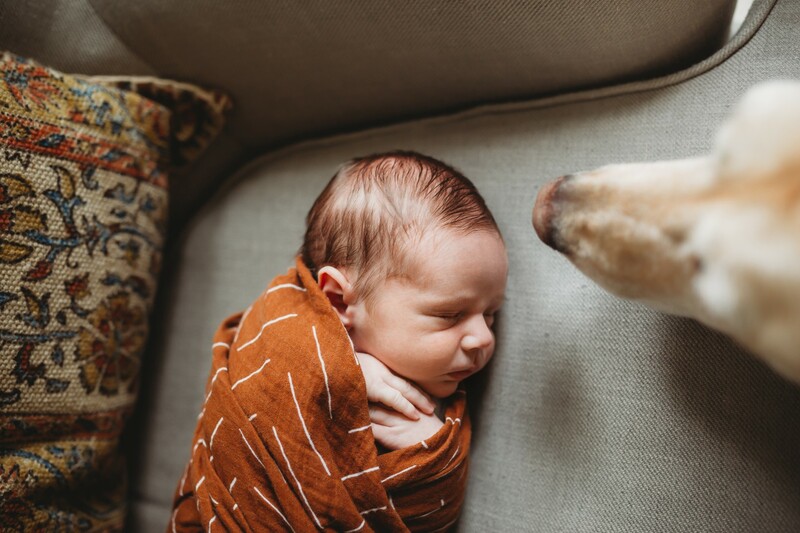 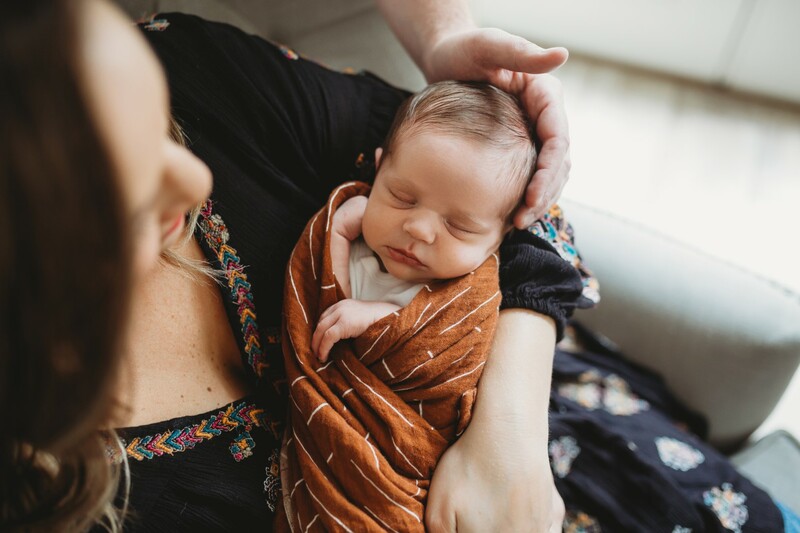 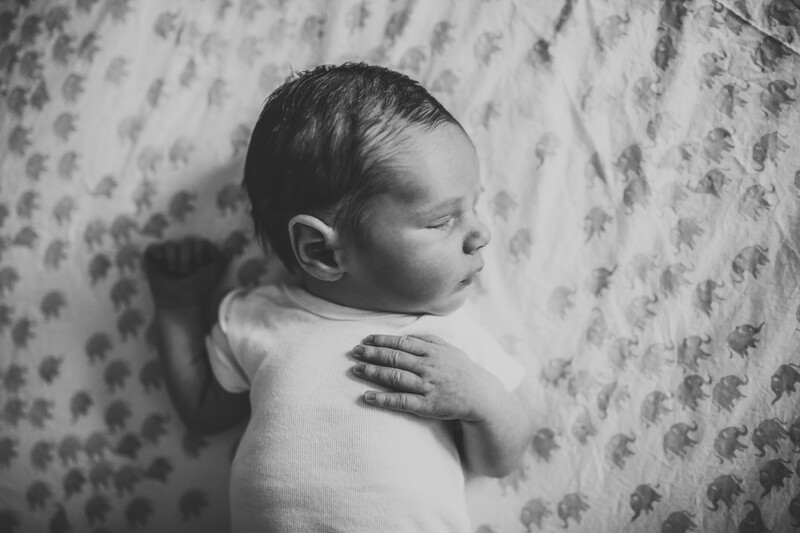 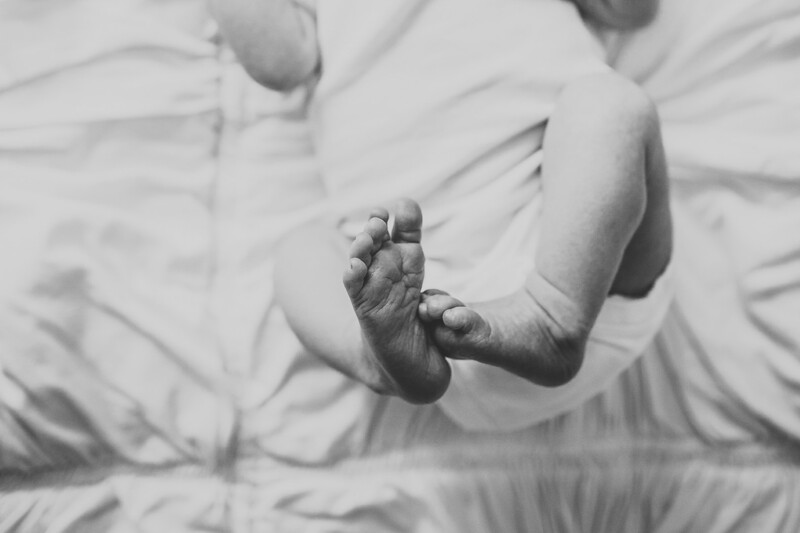 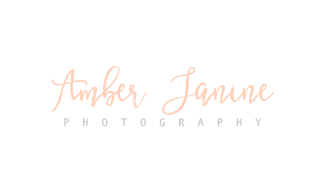 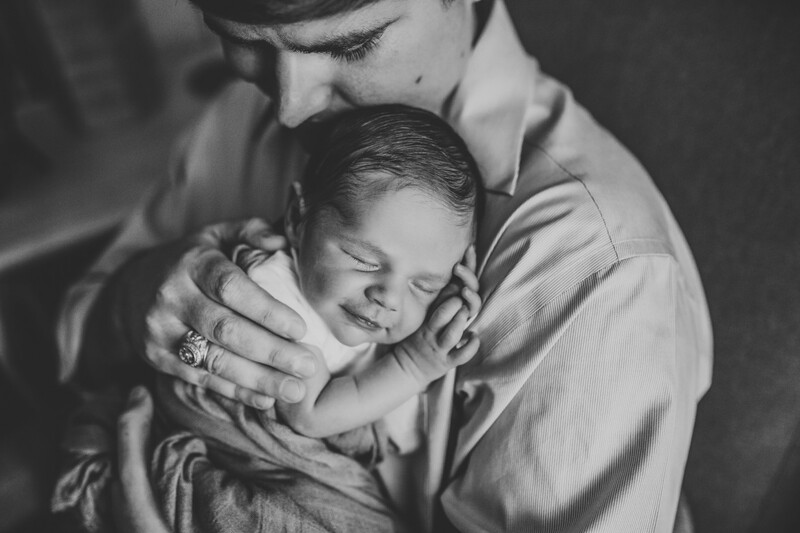 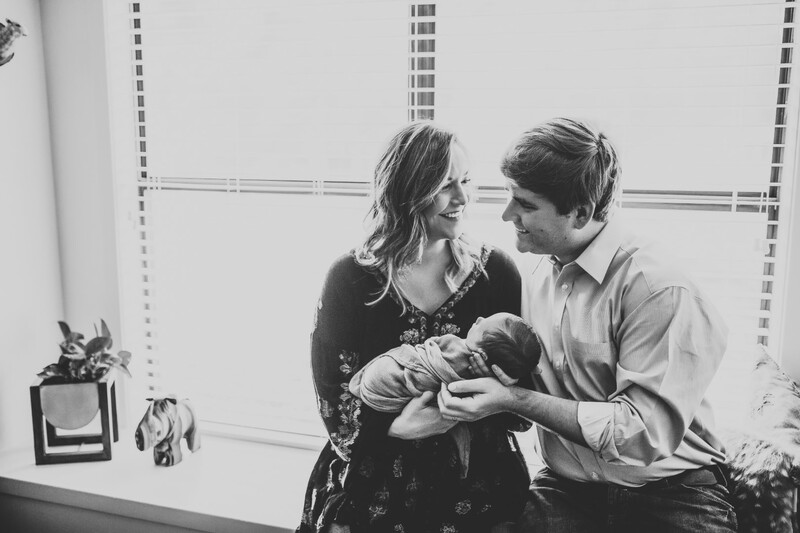 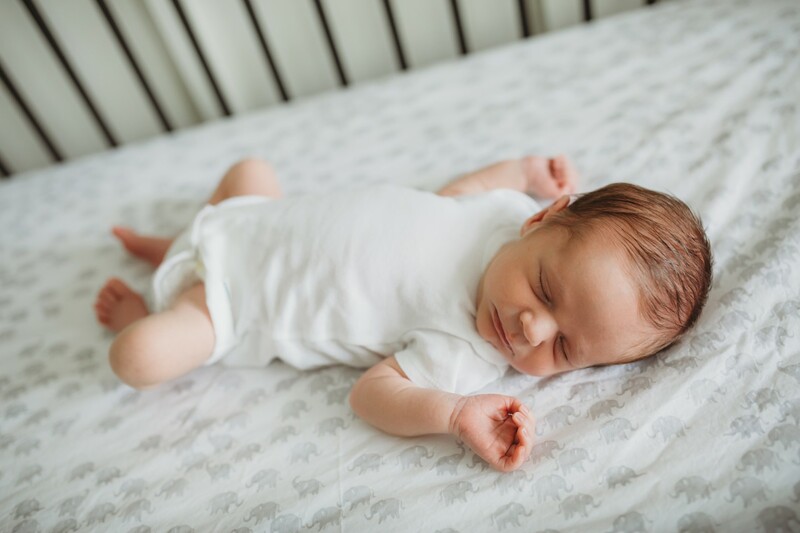 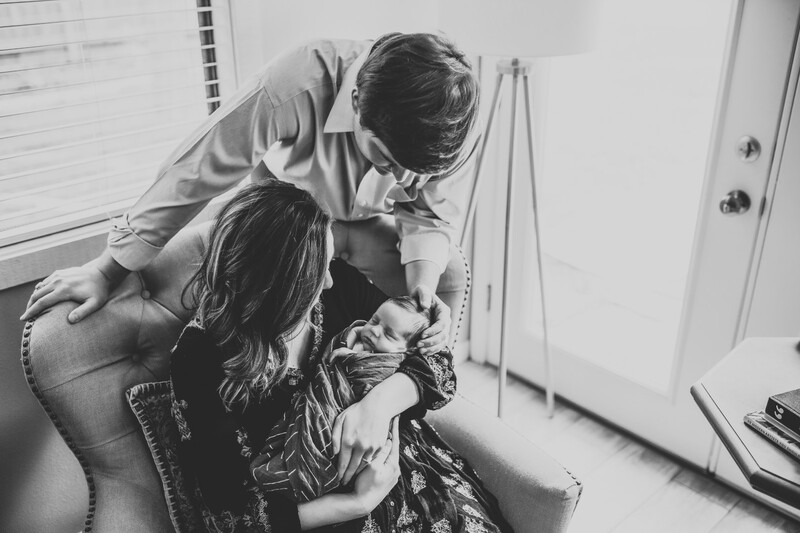 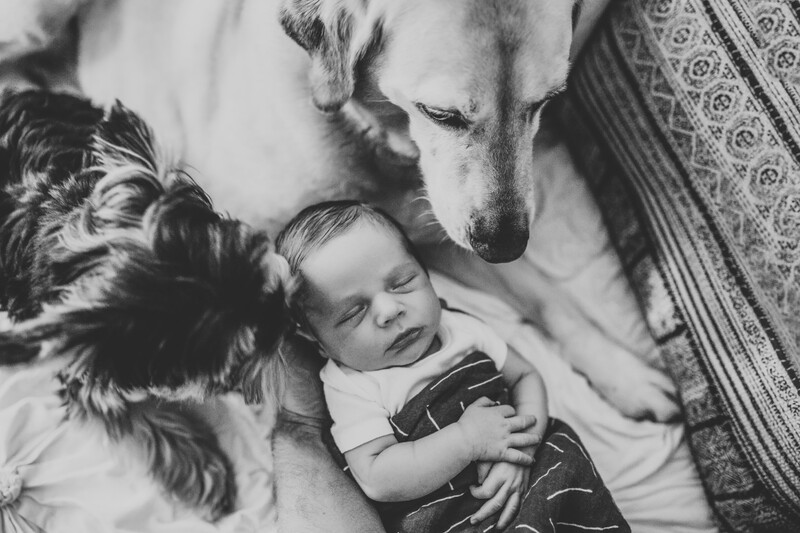 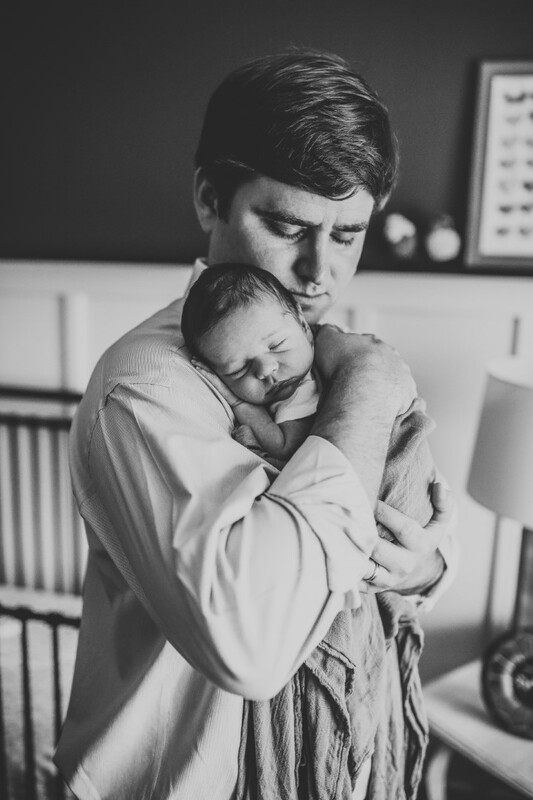 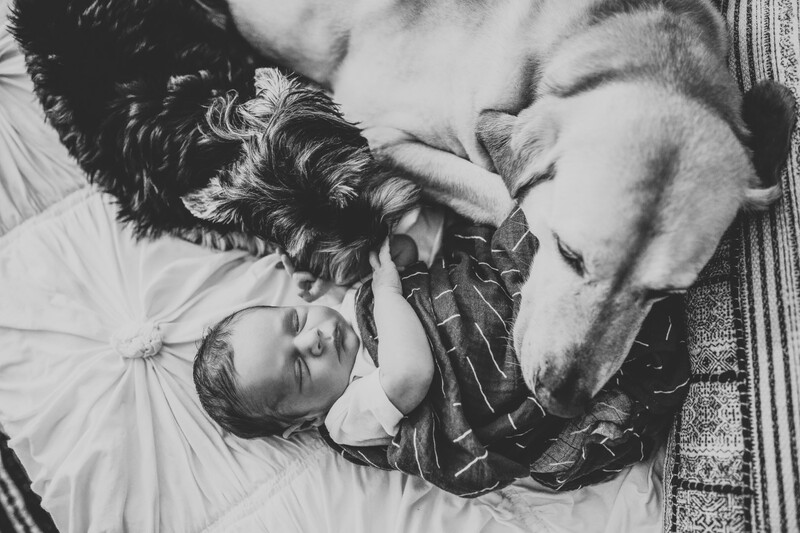 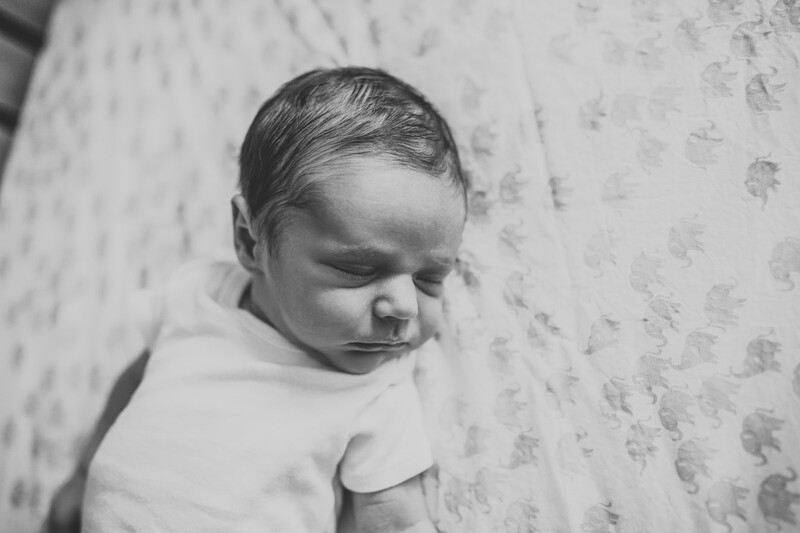 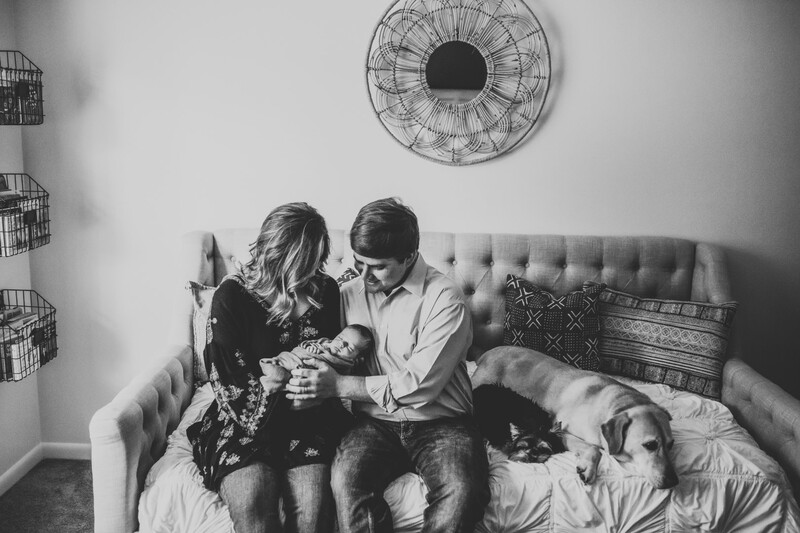 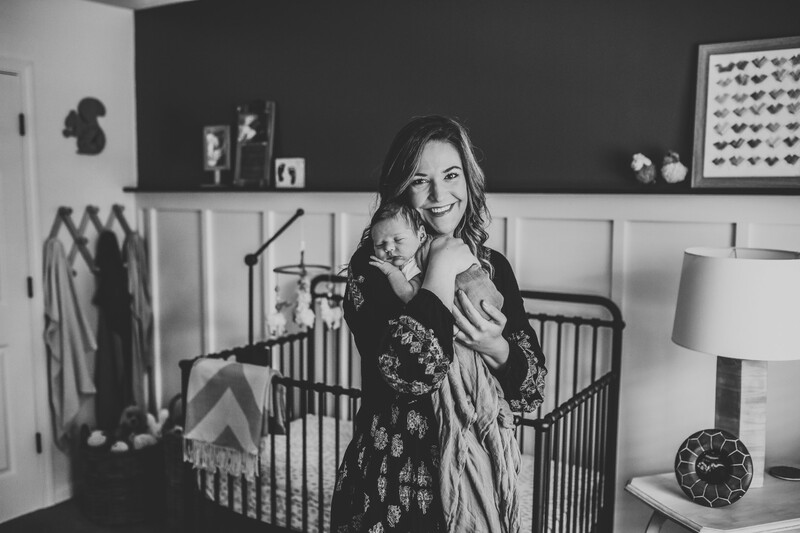 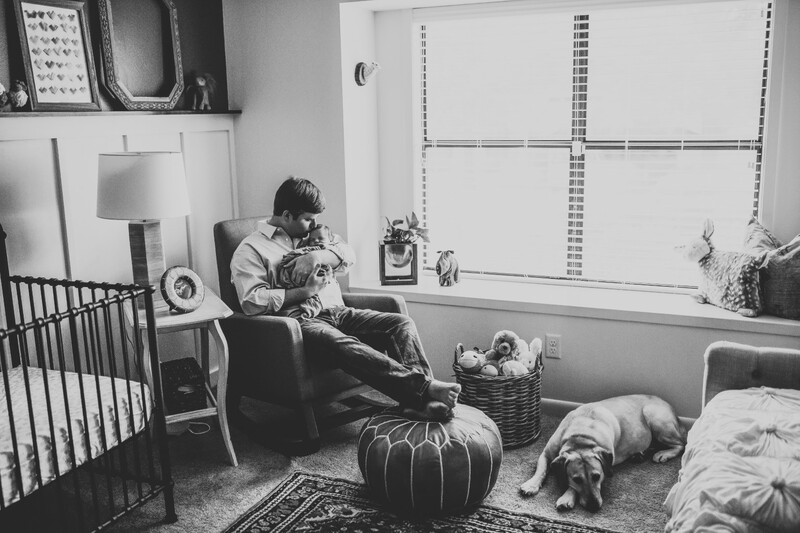 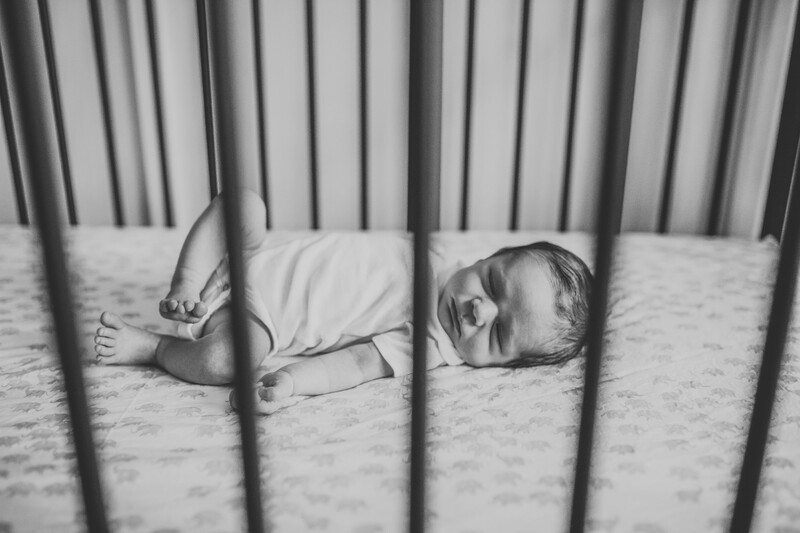 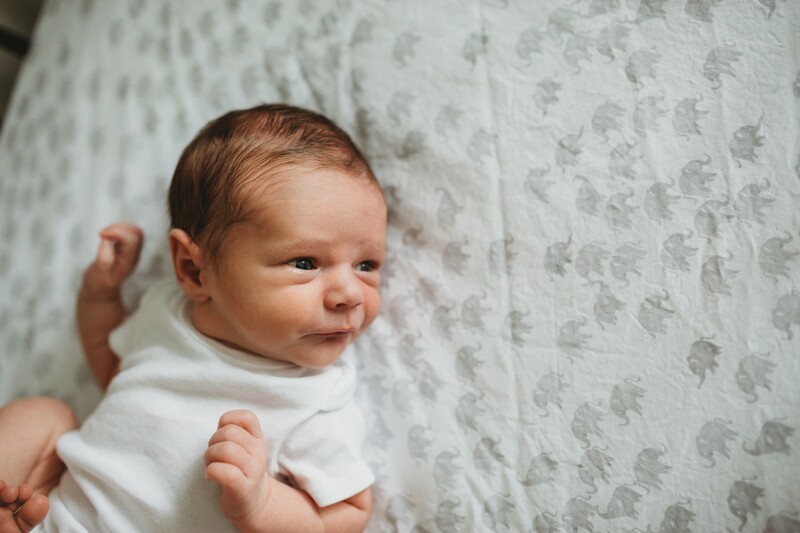 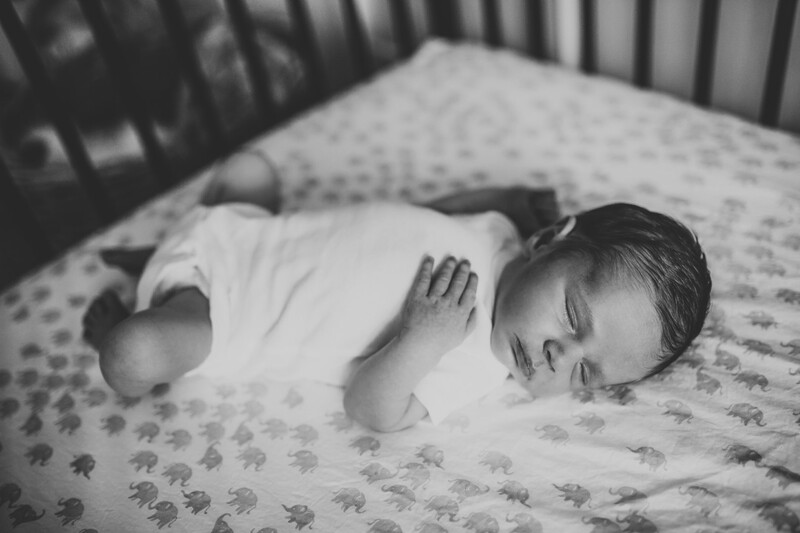 Did you know Amber Janine Photography offers in home lifestyle newborn sessions? We know you spend a lot of time planning the perfect nursery and you want to show it off, so this type of session is perfect for you! 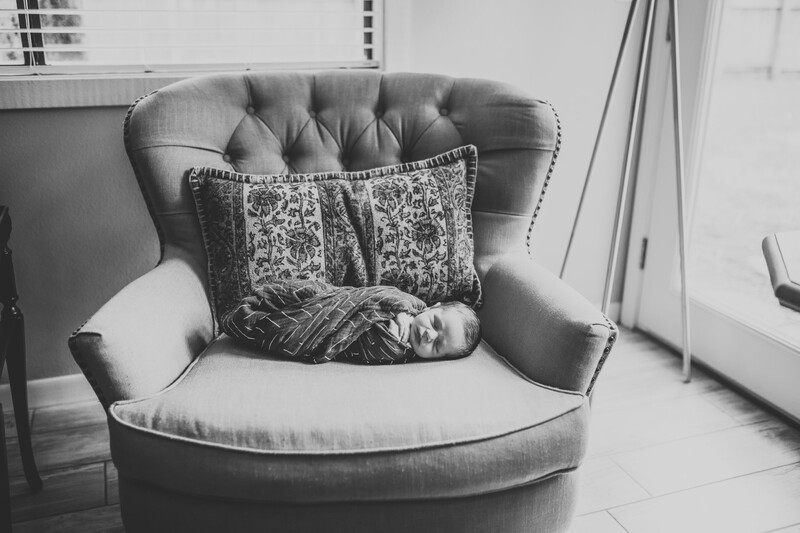 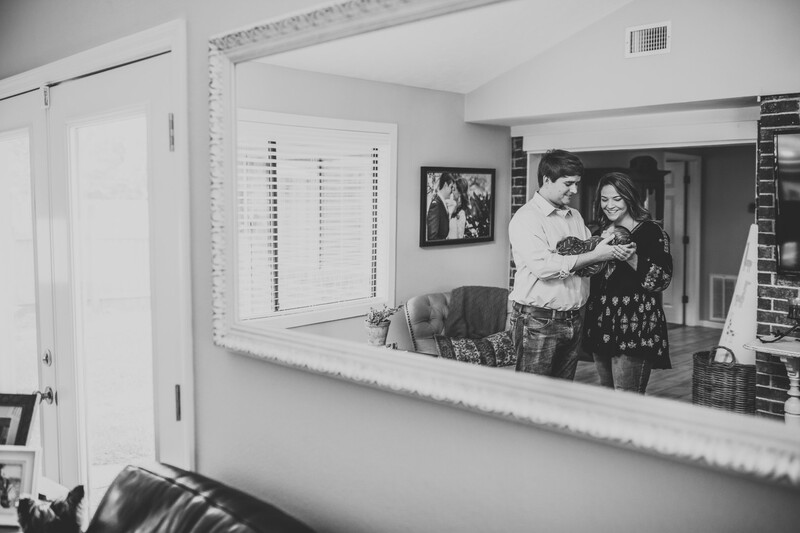 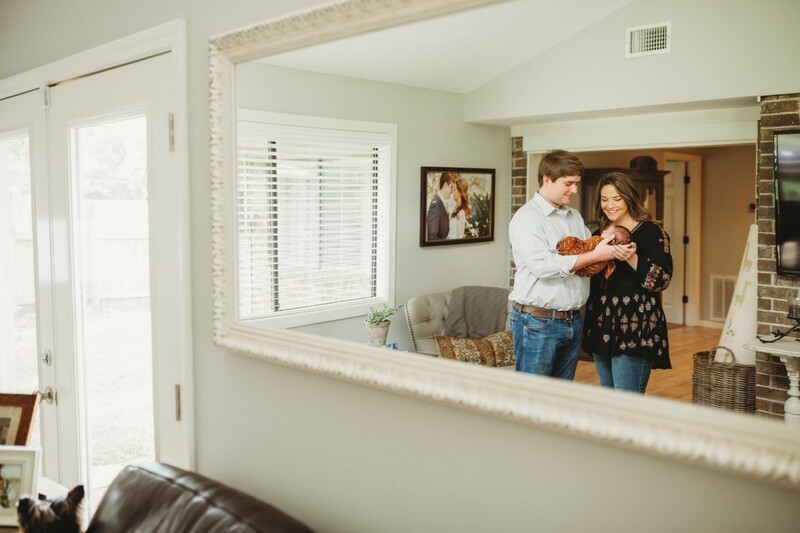 We absolutely loved photographing sweet LJ in his home. His nursery was decorated so beautifully and his sweet puppy siblings were so happy love on him. 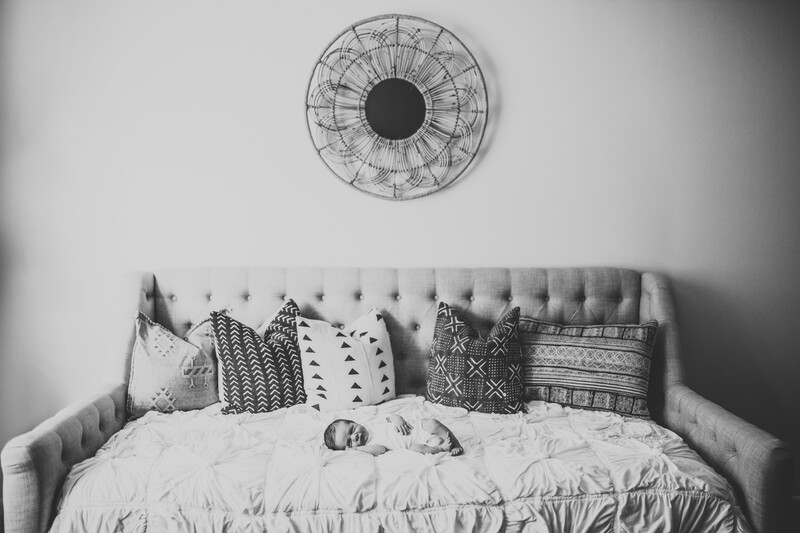 I loved their home decor so much, I even asked if LJ’s Mommy was for hire for my own home, haha! 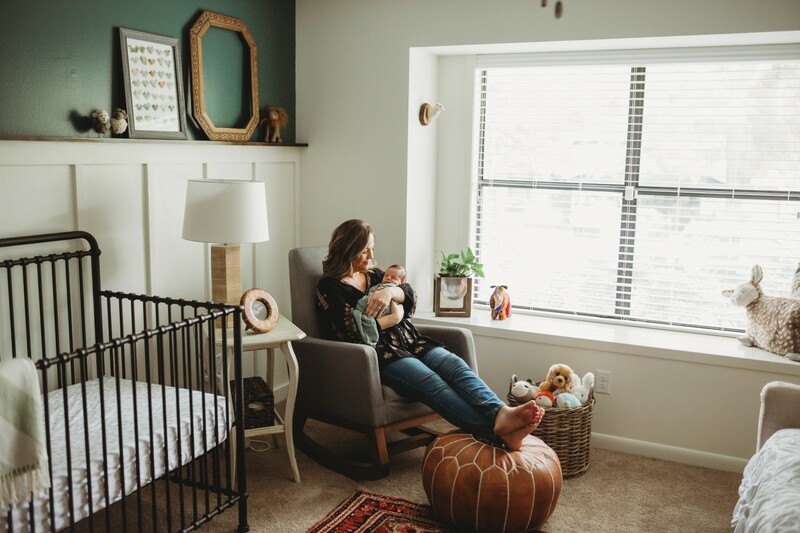 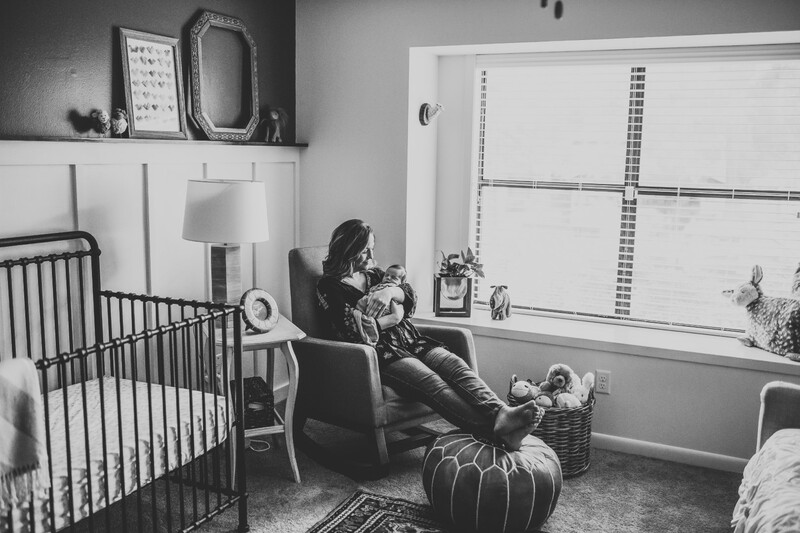 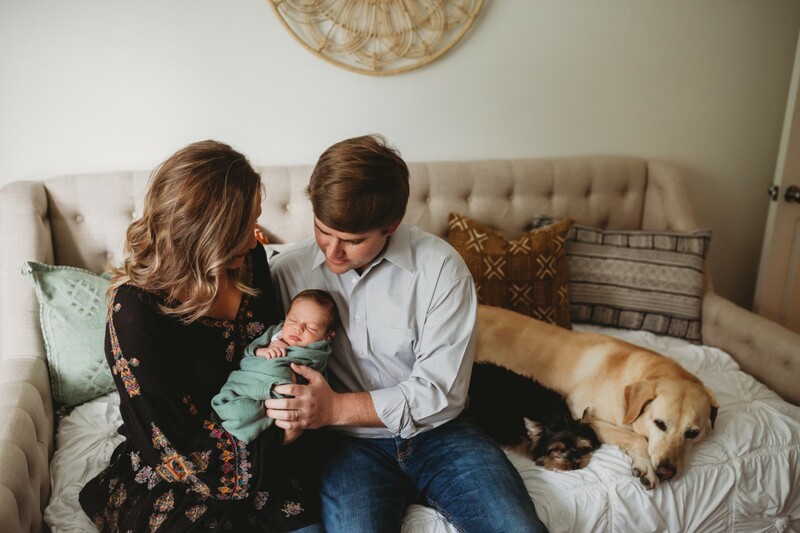 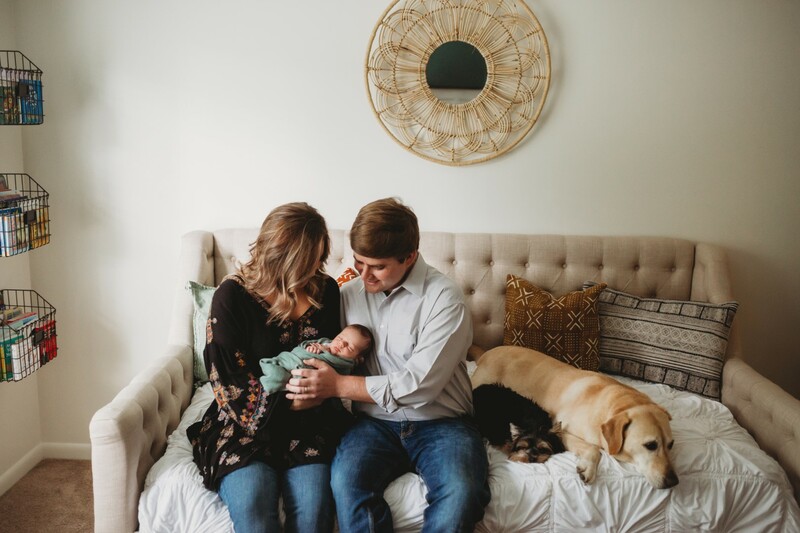 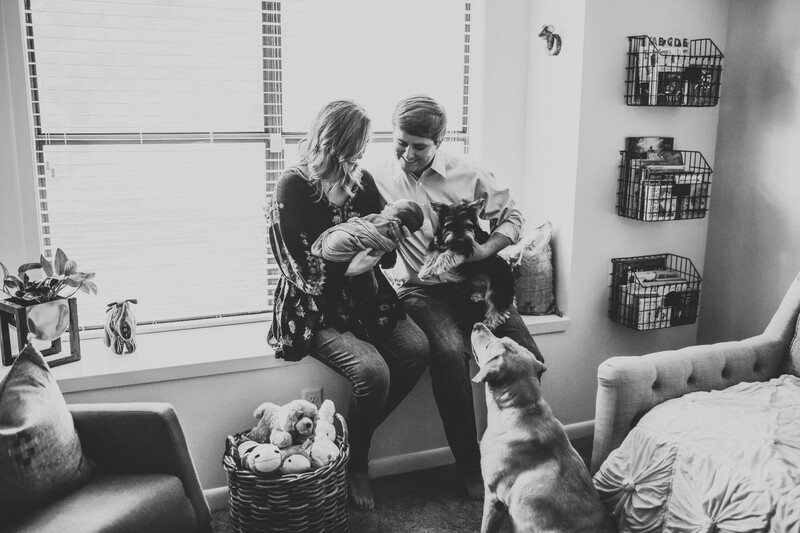 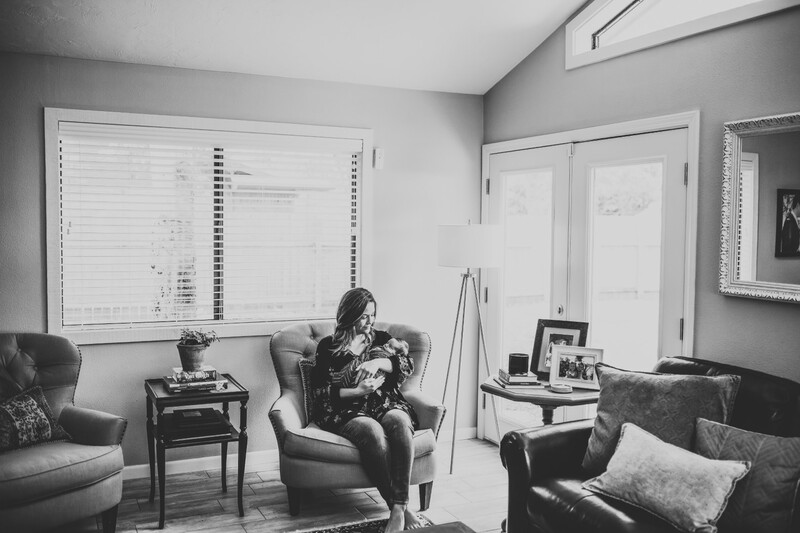 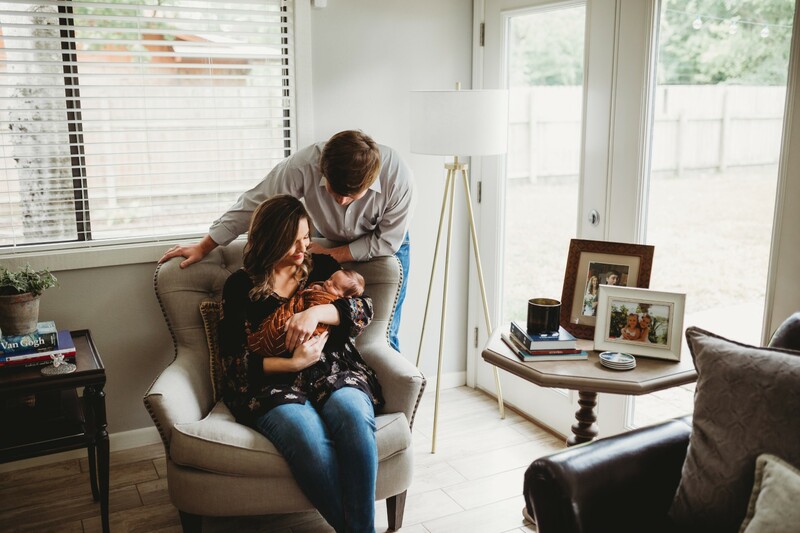 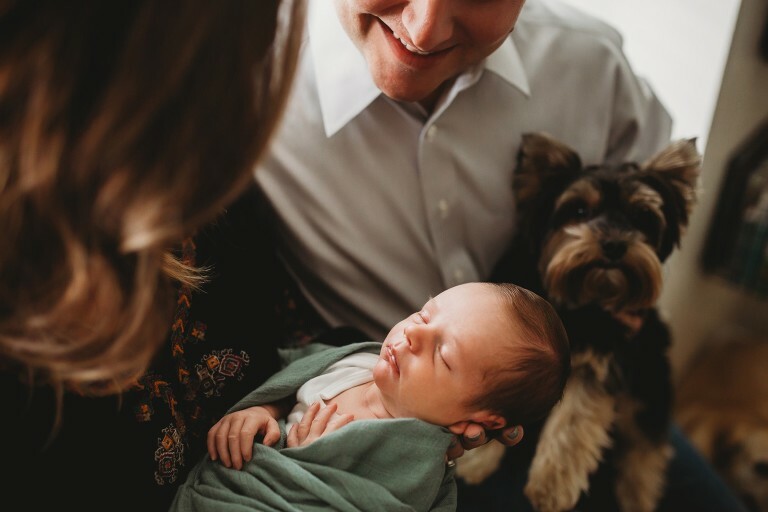 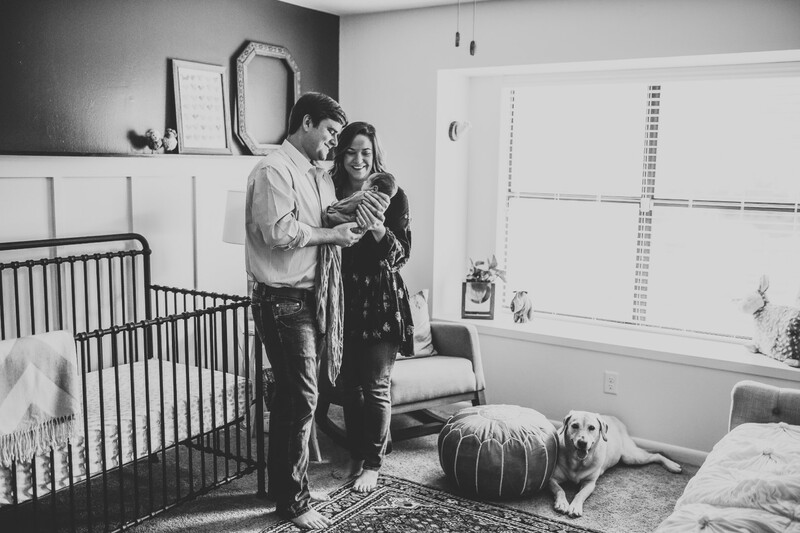 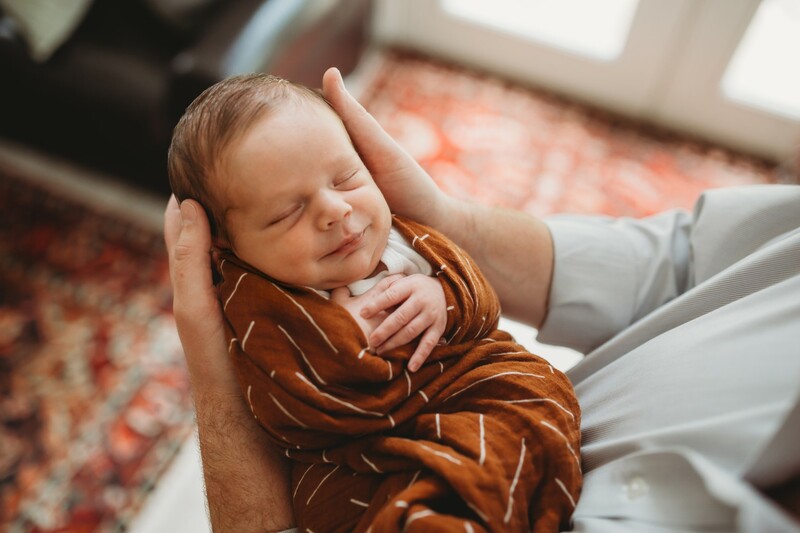 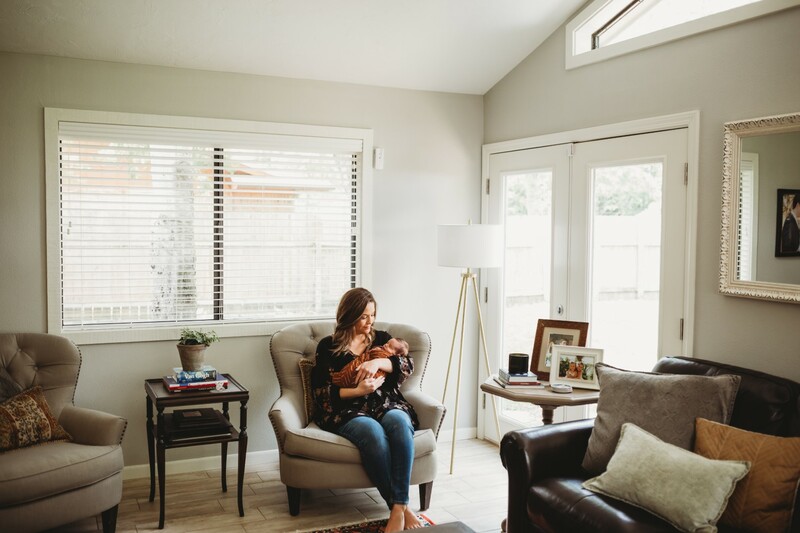 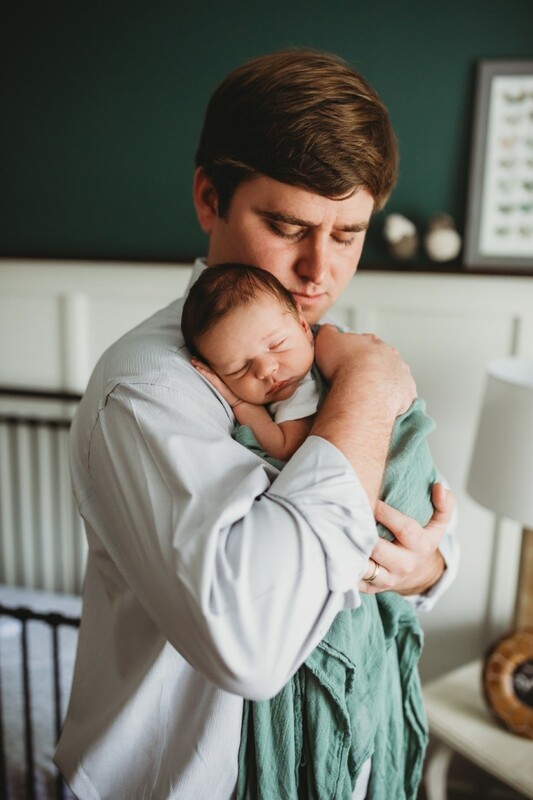 I so enjoy these lifestyle sessions just capturing the newness and excitement that comes with bringing a brand new baby into the home. 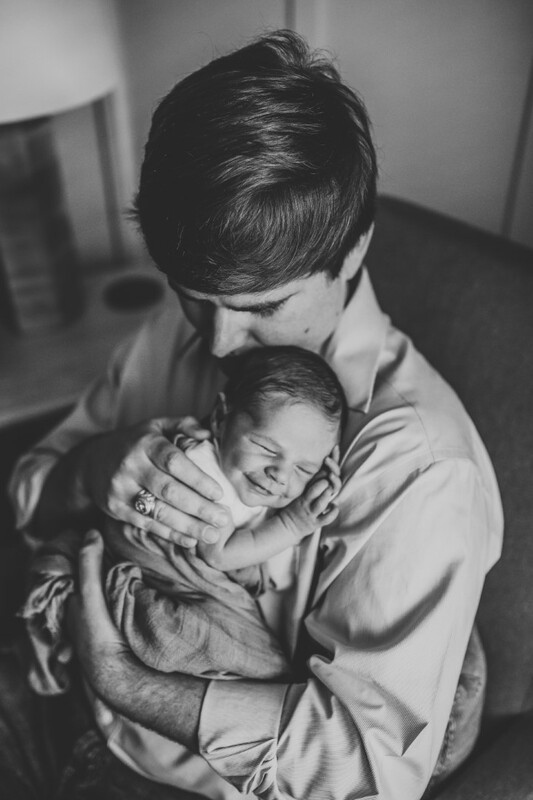 It’s the best feeling in the world! If you are interested in having a portrait session, contact me for all the details!